Kings Cross Office To Let at The Stables! Situated on Leeke Street, a cobbled street on the doorstep of Kings Cross Station, The Stables is a tucked away converted stable comprising of 3,120 sq. ft.
Anton Page are pleased to offer this space to let as a recently fitted out, self contained office with excellent floor to ceiling heights. Being a converted stable, this property retains and celebrates several character features including steel joists and columns and exposed brick feature walls. Further features include 2 meeting rooms, a raised floor, a black teak floor feature, modern light fittings, a kitchen, break out area, fibre connectivity and WCs/Shower. King’s Cross is currently noted as the heart of London and is undergoing major redevelopments including the construction of new homes, shopping centers, office buildings, cultural venues, bars/restaurants, even a university. 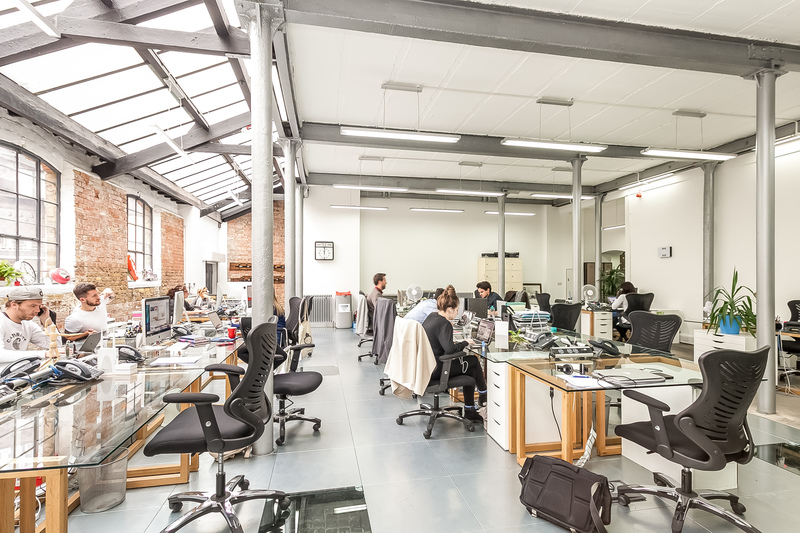 The immediate vicinity is rife with high-profile occupiers including YouTube, Guardian, Facebook and Google, as well as there being an established neighbourhood of Start-Ups. To for more information on this brand new instruction contact finn@antonpage.com.